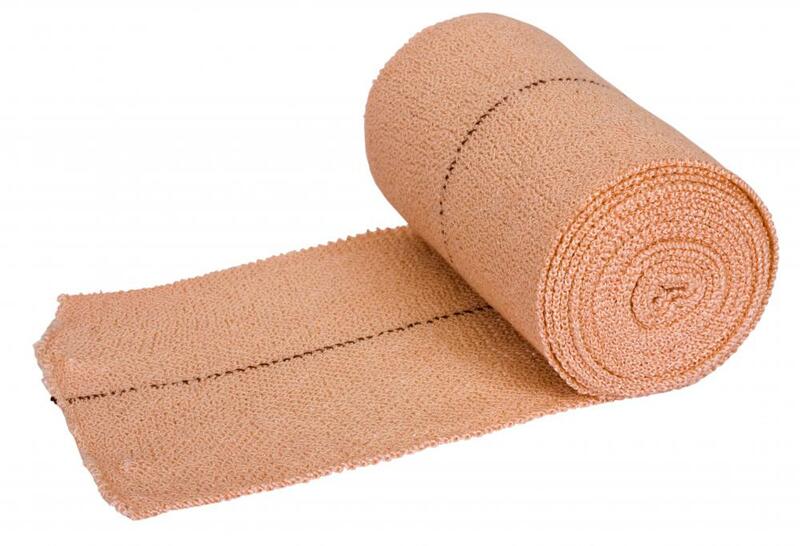 Applying a stretch bandage to wounds can help safeguard against infection. 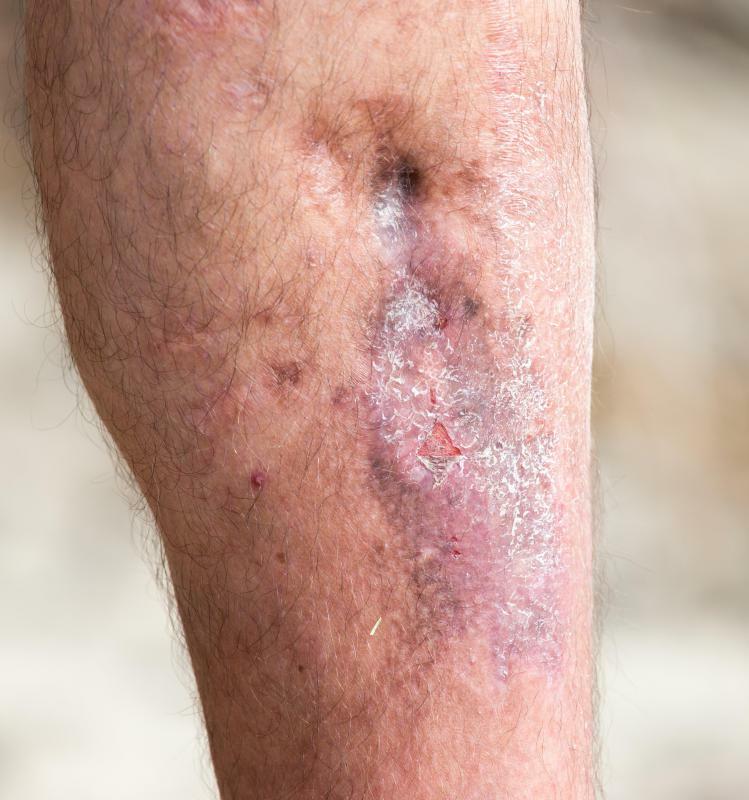 Diabetics and others with chronic skin ulcers are at an increased risk of soft tissue infection. Patients with a soft tissue infection are encouraged to practice good hygiene. Impetigo may occur as a result of inflammation of the glomeruli in the kidneys. 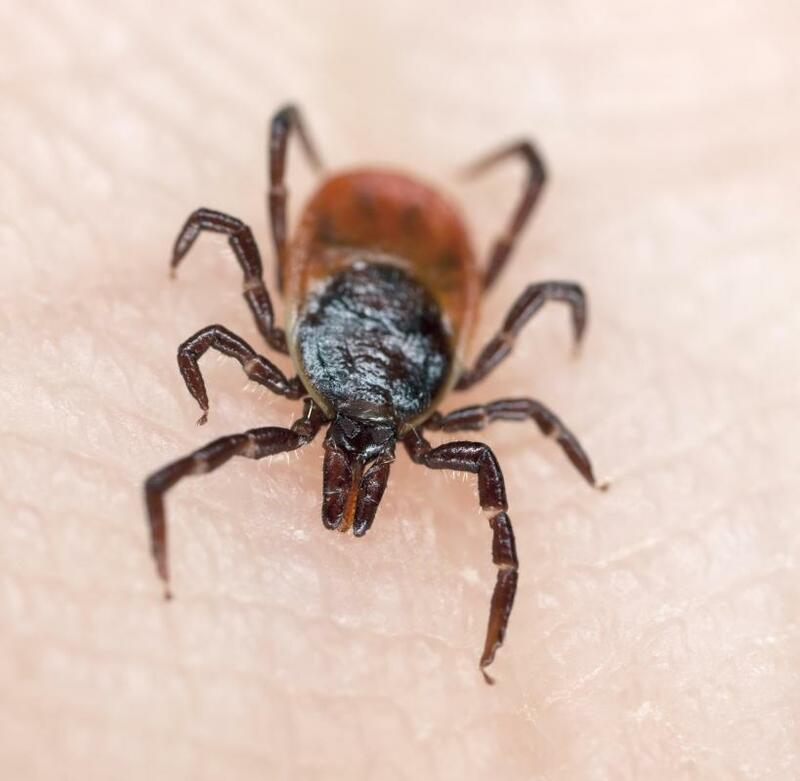 Insect bites may be investigated as a possible cause of a skin infection. Antibiotics are given to fight the bacteria of a soft tissue infection. Skin infections should be brought to the attention of a dermatologist. 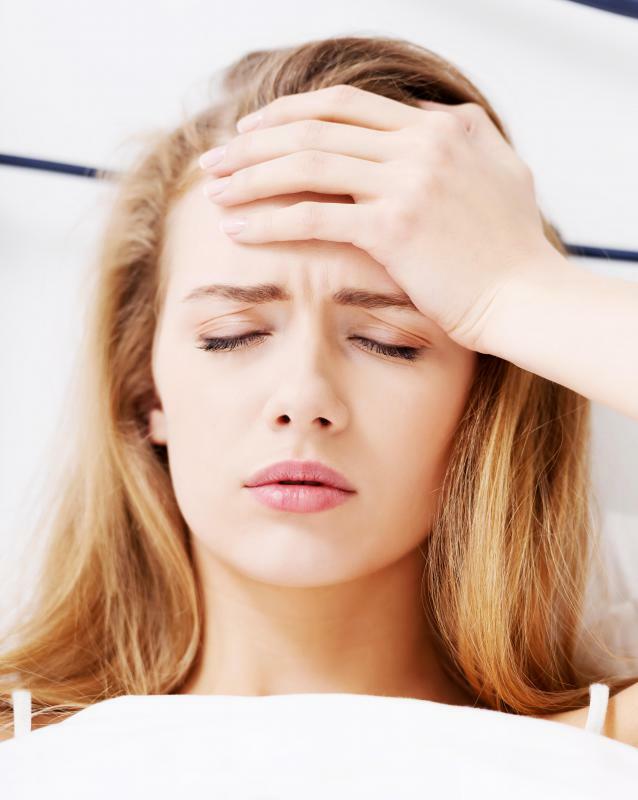 Fever is a potential warning sign of an infection. 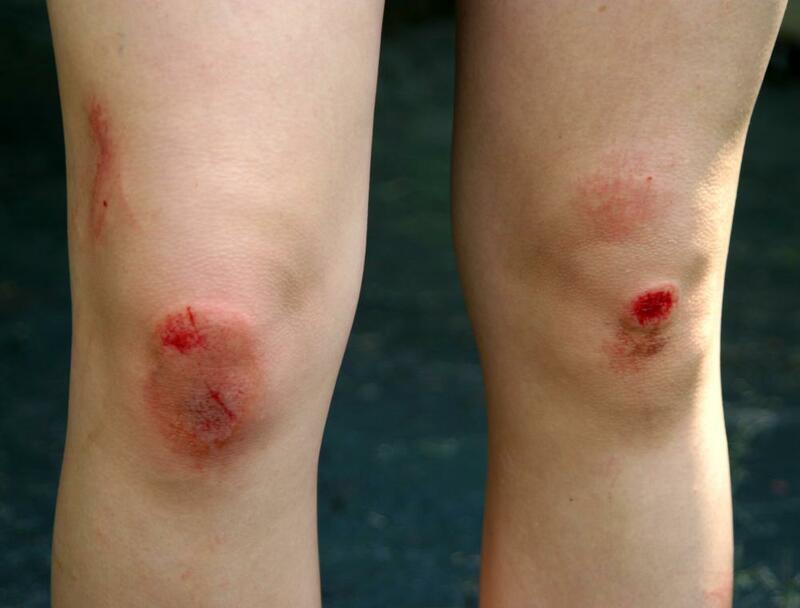 Organisms that cause soft tissue infection usually enter the body through minor scrapes or cuts. Soft tissues are tissues which support or surround organs and other structures inside the body. These include the fats, muscles, blood vessels, and ligaments, among many others. A soft tissue infection is a condition brought about by the entry of microorganisms into the soft tissues. Examples of infecting microorganisms are bacteria and viruses. These infections usually occur in the soft tissues of the skin. The most common organism to cause this type of infection are streptococcus or staphylococcus bacteria. They usually enter the body through minor cuts and injuries in the skin. These strains of bacteria are known to cause impetigo and cellulitis. Impetigo is a disease characterized by the development of golden brown lesions in the skin. 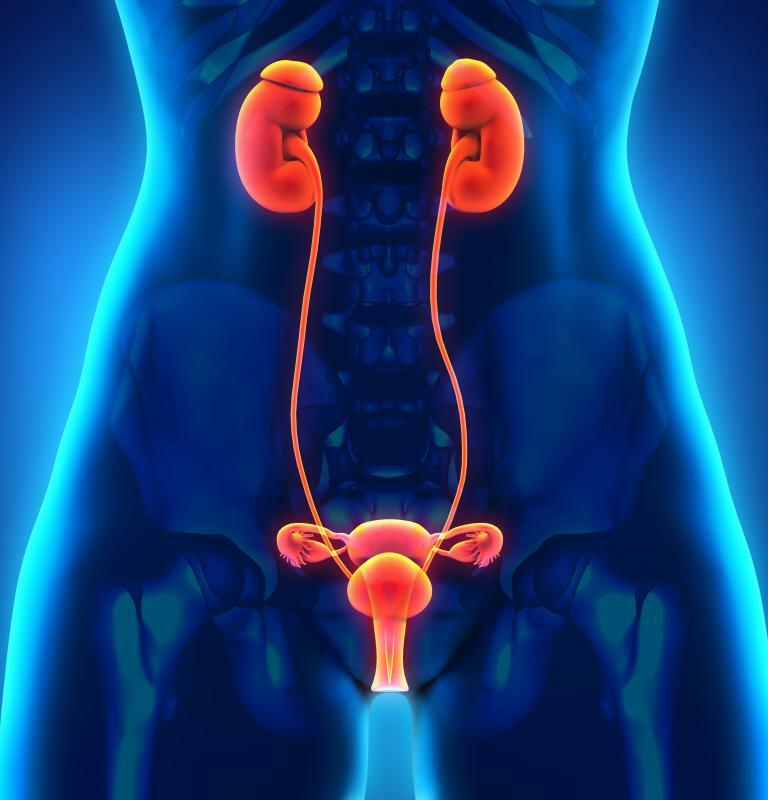 It is potentially dangerous as it may be related to the development of post-streptococcal glomerulonephritis or inflammation of the glomeruli in the kidneys. Cellulitis is a skin infection characterized by pain, redness and swelling of the affected area of the skin. A necrotizing soft tissue infection is a severe form of bacterial skin infection. It is mostly caused by a particular strain of bacteria called Streptococcus pyogenes, sometimes referred to as the flesh-eating bacteria. This type of infection often results in the destruction or death of the skin, muscles and other underlying tissues. Viruses may also gain entry into the skin and start a soft tissue infection. Formation of vesicles in the skin are frequently the manifestations of a viral soft tissue infection. Vesicles are fluid-filled sacs in the skin that usually spread out in a pattern which starts from the trunk to the face. Patients often experience severe pain due to this type of infection. Individuals with skin infections usually seek a dermatologist for treatment. 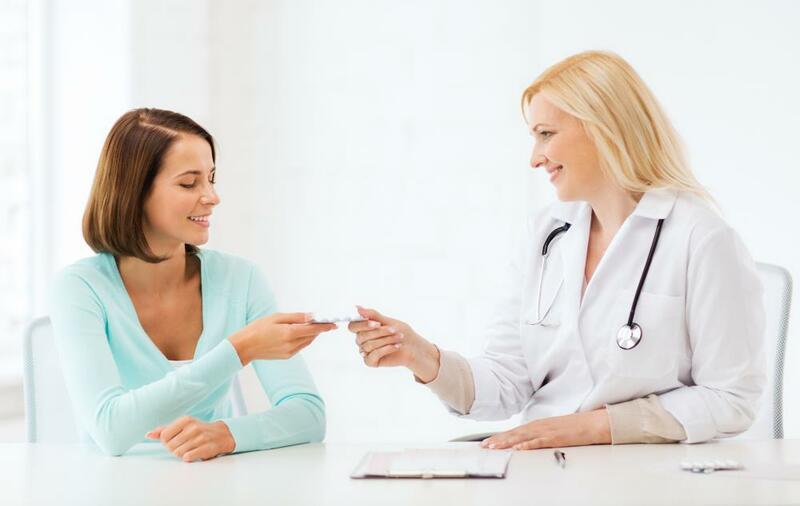 A dermatologist is a medical doctor specializing in the study of the skin and its diseases. He often performs a thorough investigation into the history and activities of the patient including relevant events which happened before the infection started, his present health status, and other symptoms he feels. The doctor also will ask about travel history, as well as surgery or trauma experienced in the past, and bites from insects and animals. Treatment of soft tissue infection often involves the administration of antibiotics and analgesic. Antibiotics are given to fight the bacteria of the infection and an analgesic is usually given to relieve pain. Patients are also advised to keep the affected area dry and clean, and to practice good hygiene. What is Soft Tissue Swelling? Is There a Cellulitis Cure?